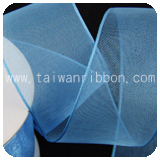 FRIEND CHIU CO., LTD has adopted latest techniques in design and manufacturing in order to supply high quality products on time anywhere in the world. 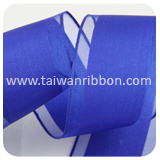 Also, is one of our main products, featuring its durable quality and long-lasting performance. 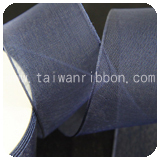 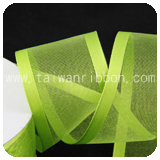 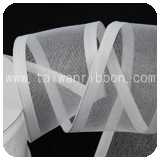 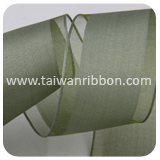 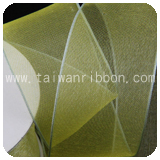 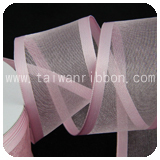 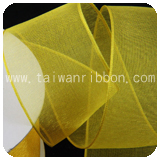 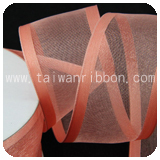 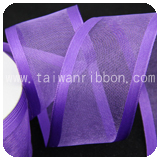 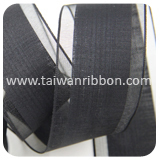 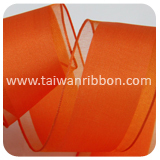 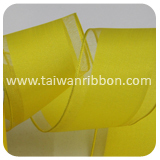 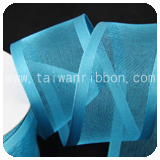 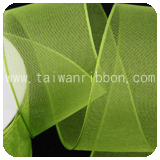 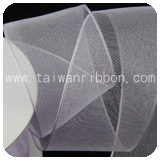 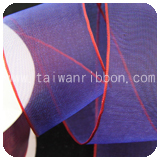 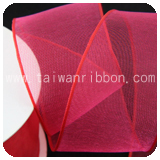 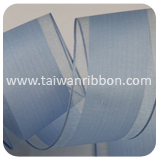 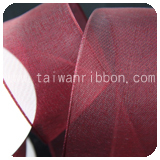 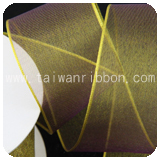 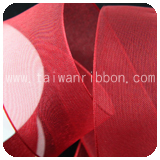 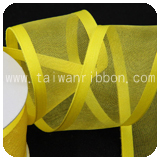 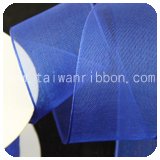 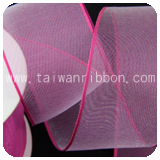 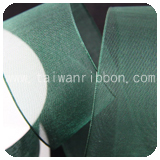 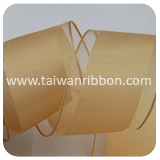 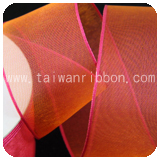 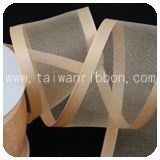 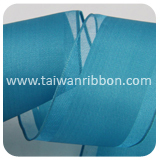 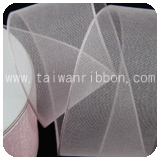 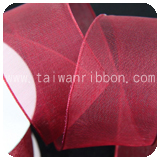 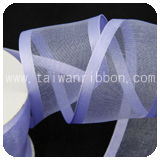 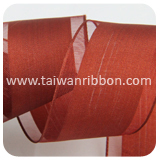 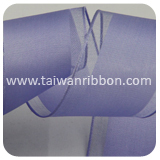 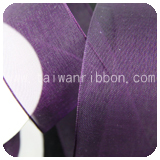 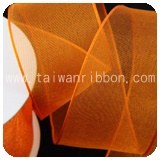 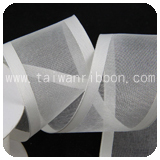 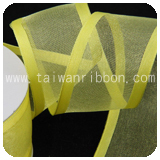 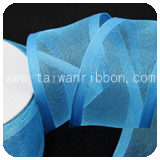 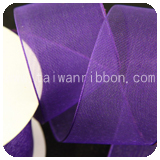 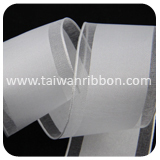 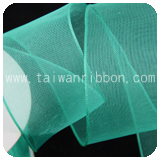 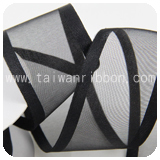 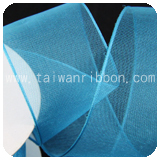 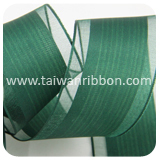 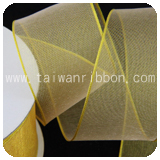 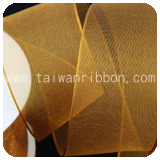 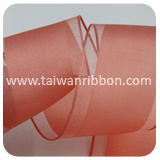 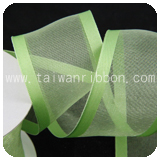 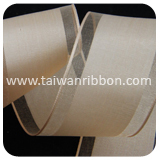 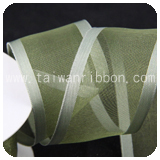 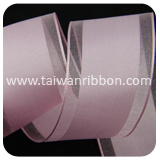 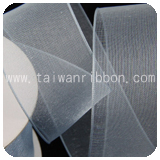 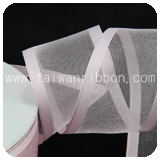 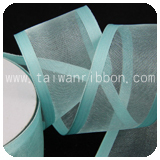 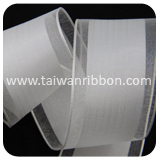 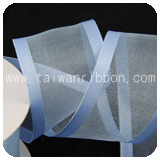 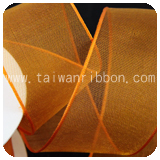 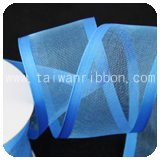 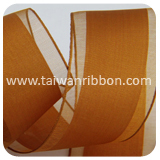 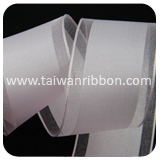 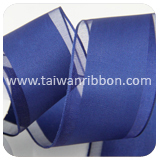 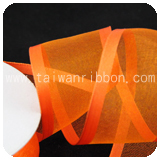 Friend Chiu Co., Ltd. is an sheer Ribbon manufacturers and supplier specializing in Textile Materials. 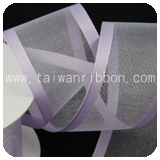 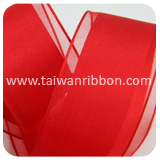 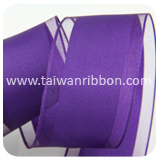 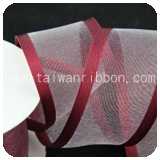 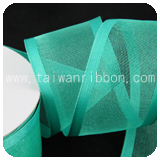 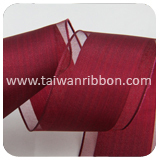 Friend Chiu Co., can provide you high quality sheer Ribbon, We can made different sheer Ribbon, ex: color and size. 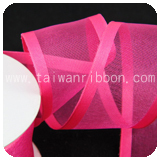 Customers are very welcomed to research & develop products with us and we also accept custom sheer Ribbon order requested such as width, color, design, and so on. 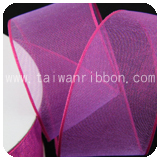 We not only provide high quality Grosgrain, but also offer gorgeous Jacquard Ribbon, Wired Metallic Sheer Ribbon, Sheer Ribbon, Wire Metallic Sheer, and Sheers. 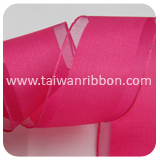 At FRIEND CHIU CO., LTD, we know Sheer Ribbon and we’ve got the ranges and the prices to suit your needs. 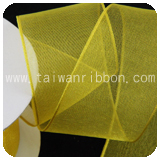 No matter you are looking for manufacturer for new products or new manufacturer for current products, we are willing to provide samples for you to test.